Prudent approach create efficient work, scientific approach provide effective data, high-quality products build "Jinghulongnbrand. 1. 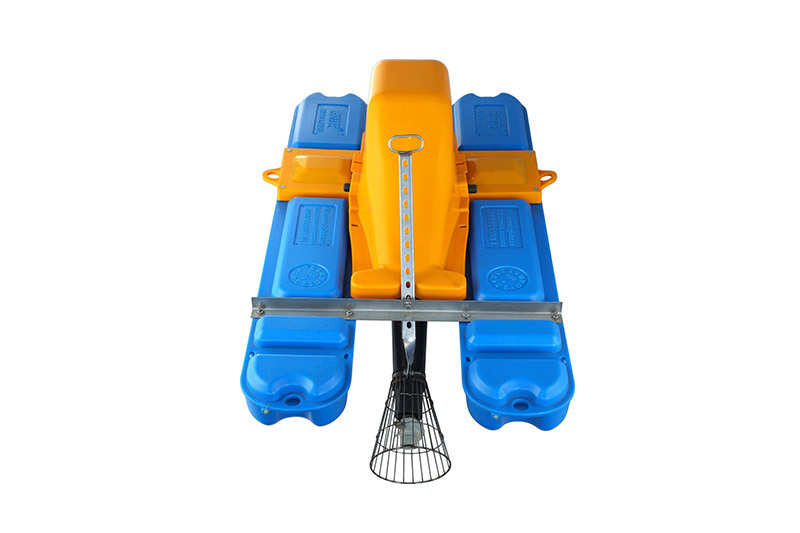 Provide the best oxygen-supply equipment to aquaculture farmers with its innovative machinery design. 2. Suitable for salt and fresh water culturing and industrial waste water treatment. 3. Provide a high level of dissolved oxygen, balance the water temperature, purify the water and make strong water flow, increase aquaculture yields and improve water quality management. 4. High durability and high strength prolong the service life; resistance of acid and alkalinity, sun exposure and salt water erosion. 5. Reduced number of components make it easy to install, zero fault in handling, easy maintenance and low cost. 6. Lightweight, easy to assemble, install and move. 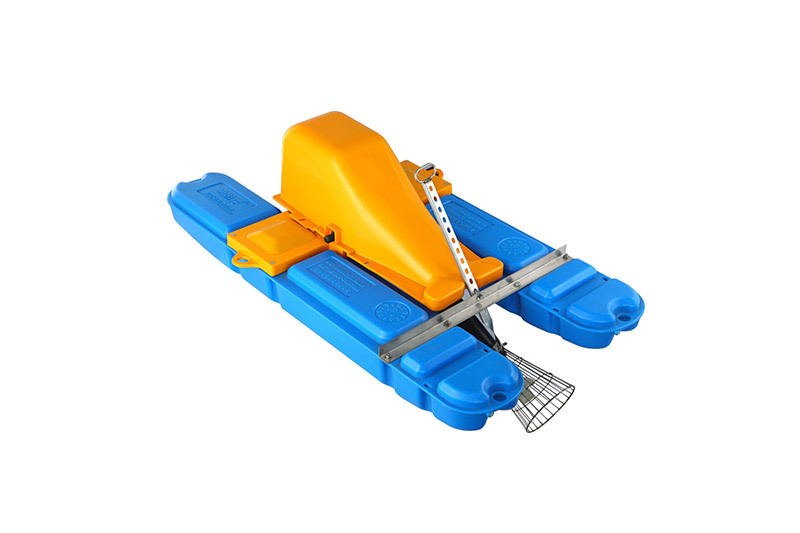 An Deep-Water Jet Aerator with different voltage, frequency and power can be manufactured according to customer requirements. As a China Deep Water Jet Aerators Factory and Deep Water Jet Aerators Manufacturers,we provide products of reliable quality on the basis of demanding product design, reasonable processing flow and strict examination. As we have the advanced technologies in aspects like mechanical processing, major parts and components are finished in the factory to ensure full implementation of specific quality managements. In addition, as our company is located in the largest market of raw material, accessories and equipment in East Zhejiang province, we enjoy lower cost in raw materials. All in all, our cost advantage and processing power ensure that we can deliver highest competitiveness to clients.